Tim Hortons Canada Promotion: Only 99¢ for Sausage Biscuit or Sausage English Muffin with Purchase of Any Beverage! Tim Hortons Canada has a delicious promotion going on. Grab a Sausage Biscuit or Sausage English Muffin for only 99¢ with the purchase of any beverage! 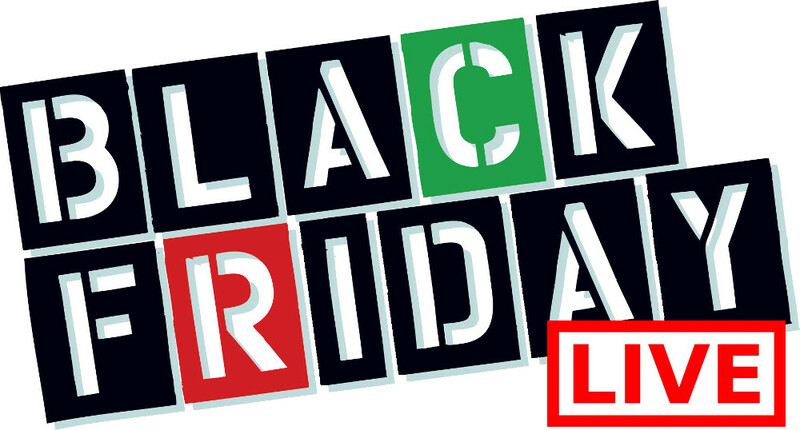 This promotion is available for a limited time only at participating locations. Click here to find a Tim Hortons near you! 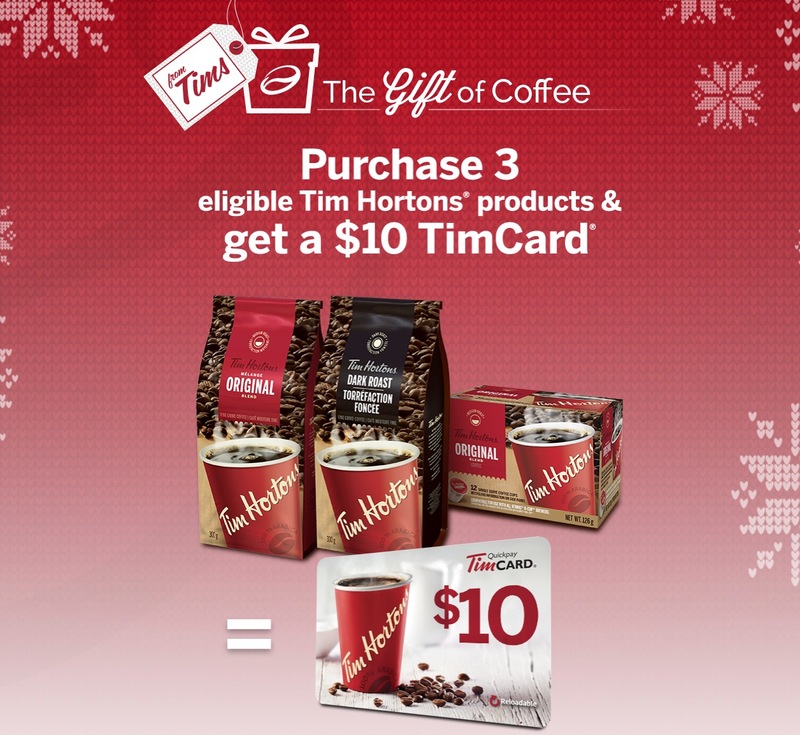 Tim Hortons Canada has a Pre Black Friday Promotion available now that includes: Purchase 3 Eligible Tim Hortons Products & Get a $10 TimCard FREE. Purchase 3 eligible Tim Hortons products between now and December 31, 2017 and take a photo of the receipt. Submit a photo of your receipt as proof of purchase. All three products must be purchased at the same time and appear on the same receipt during the valid period of the promotion. Click here to get this Tim Hortons offer. Tim Hortons Canada New Holiday Treats & Beverages Now Available! Tim Hortons’ holiday treats are perfect for entertaining, gift giving or leaving out for Santa! Enjoy the delicious cheesecake flavour in a Strawberry Cheesecake Mini Strudels, NEW Chocolate Cheesecake Donut, and Raspberry Cheesecake Muffin. 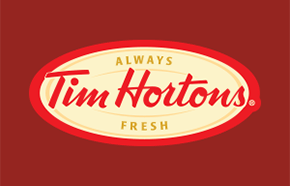 Click here to find a Tim Hortons Canada near you!